Interested in new games from local game developers and artisans? Indie Alley is the place to be! Play games and chat with the minds behind them - you might even find a new favourite title to add to your collection. Located within the Demo Hall, Indie Alley will be open from 11am-6pm on Saturday and Sunday. 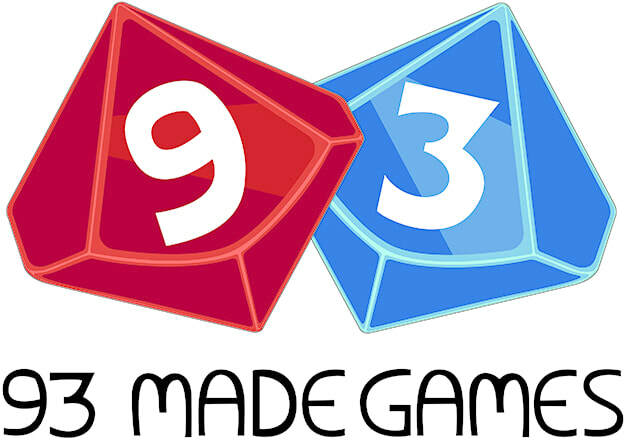 93 Made Games is an independent Australian tabletop games company, which specialises in game design and publishing. 93 Made Games has been operating since 2008 when it originally focussed on the design of new card games and board games. Our designers had been conjuring game designs for decades and we published our first card game - Viewpoint - in 2009. We then followed it up with its first expansion - Viewpoint Reflections - in 2011. We are very proud that both of these games were shortlisted for the Boardgames Australia Game of the Year Award. Played under standard chess rules with one big difference: you can combine your pieces into more powerful merged pieces. Merge a rook and a bishop and the new piece works just like a queen. Instead of a pawn crawling across the board one square at a time, merge it with a rook who can send it straight across the board to be promoted to a queen! Merged pieces don’t have to stay together. When the time is right they can split into their original pieces. Chessplus is a fun and fast paced strategy game with greater risk, reward and quicker games than traditional chess. Also being a traditional chess set it’s 2 games in 1.
p.s. the King cannot merge, it must remain slow, fat and rich. Lost Treasure Games is an independent tabletop publisher that will be launching their first board game, "War of Supremacy" on Kickstarter on July 24. War of Supremacy is a fantasy, free-for-all, king of the hill style card game for 2-5 players. It has elements of Magic/Hearthstone crossed with President/The Great Dalmuti and has a weight and feel of Smash Up. If this sounds like your type of game, come have a game and see it before we launch! 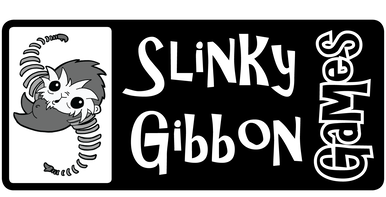 Slinky Gibbon Games is a table top games company based in Brisbane Australia. 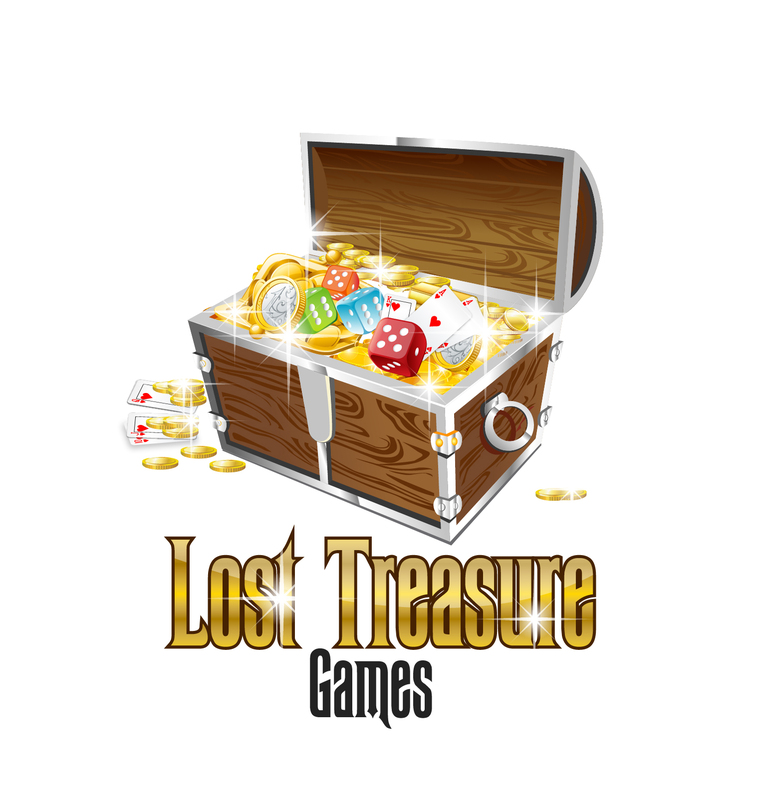 Our focus is on boisterous and thematic games for people who enjoy taunting others. We have now succesfully launched two games on kickstarter! Ultimate Troll episodes 1 & 2 which were both fully funded successes and are gearing up to release our newest project "I am the Fourth Wall".